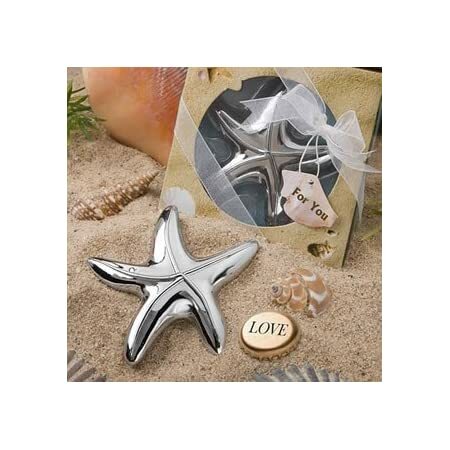 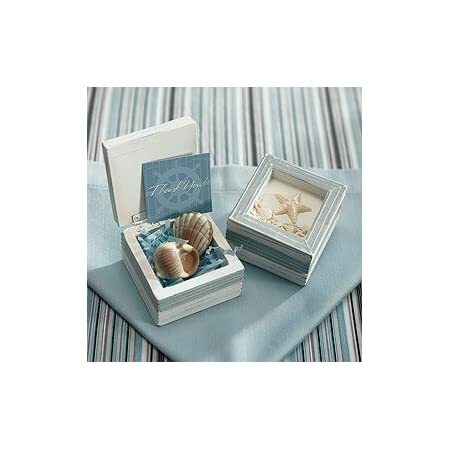 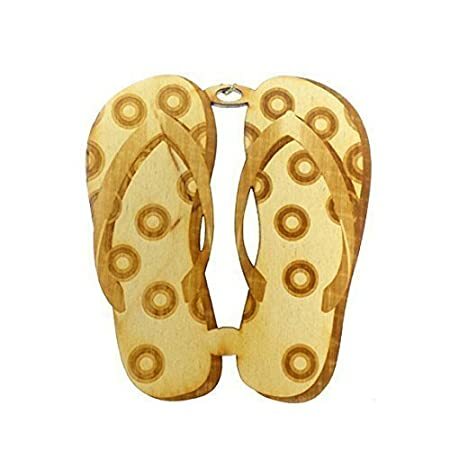 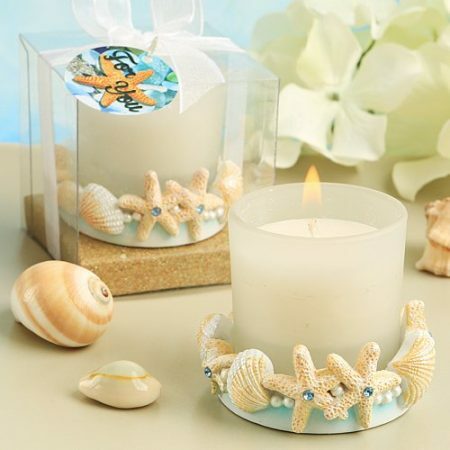 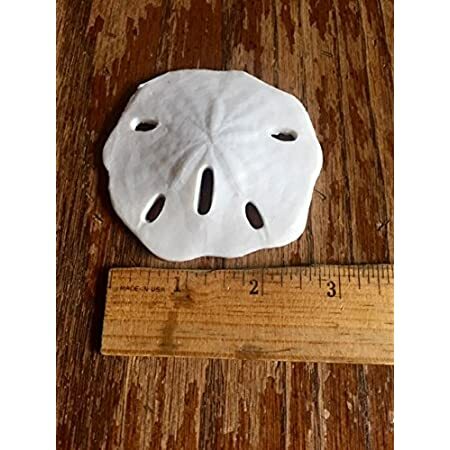 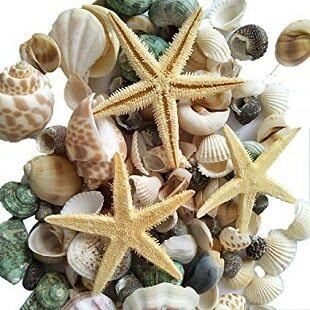 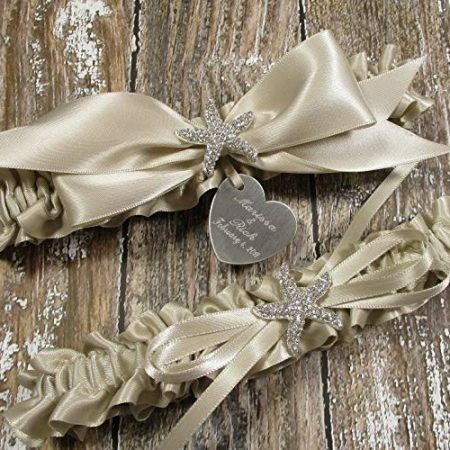 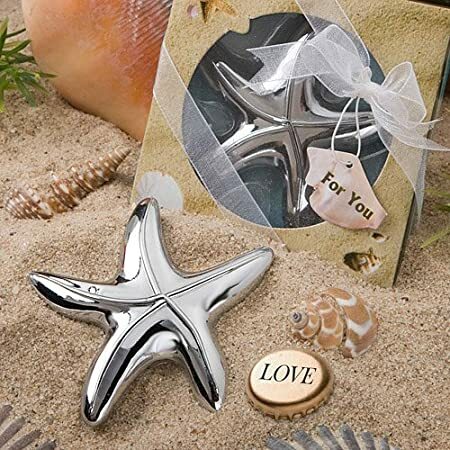 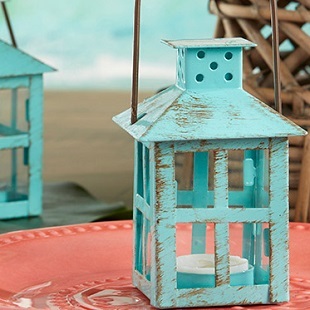 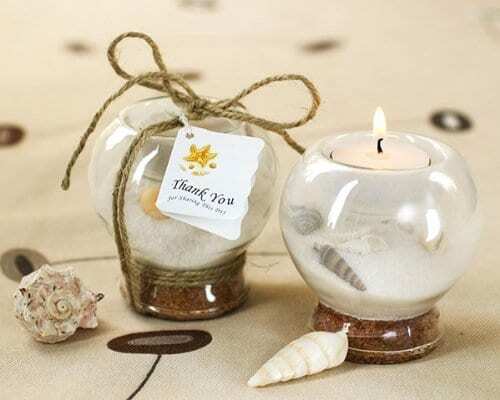 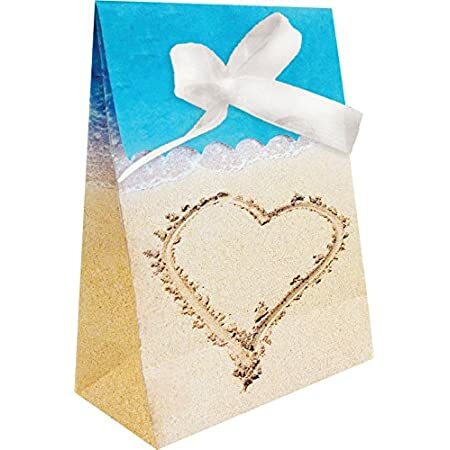 Get your beach wedding decorations at Beachfront Decor! 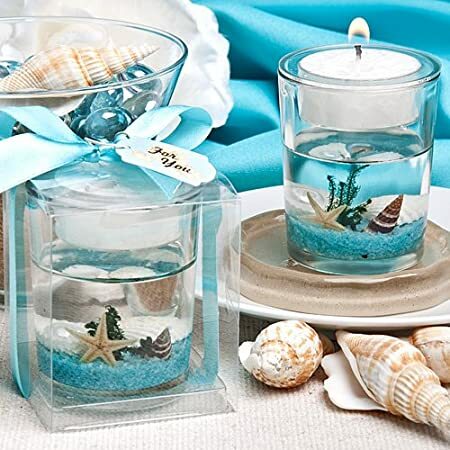 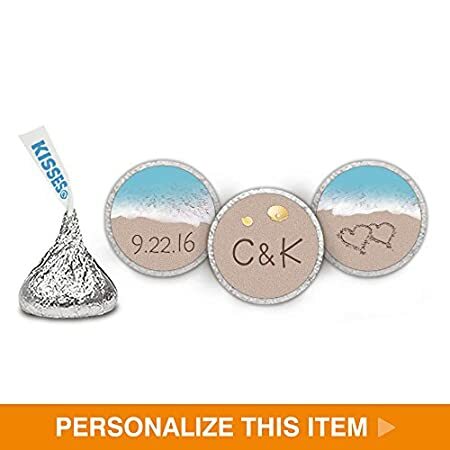 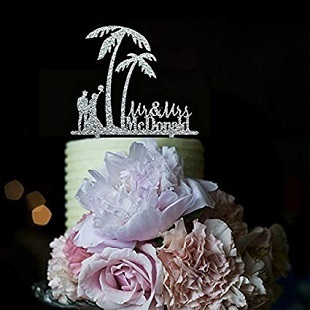 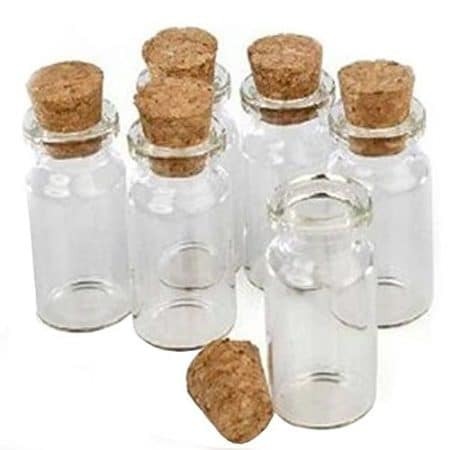 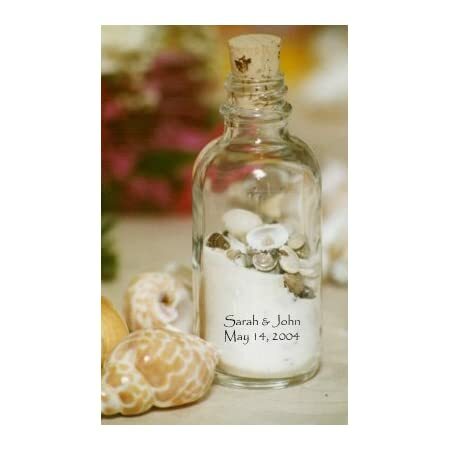 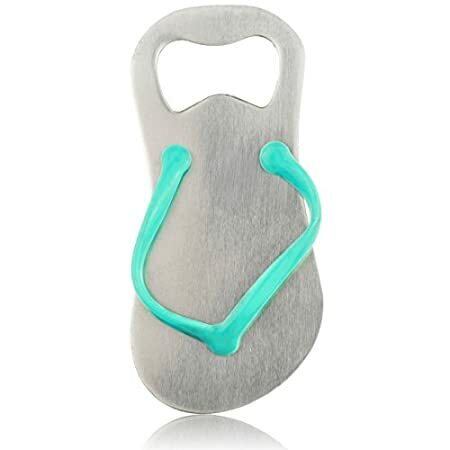 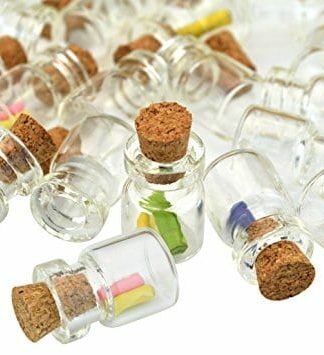 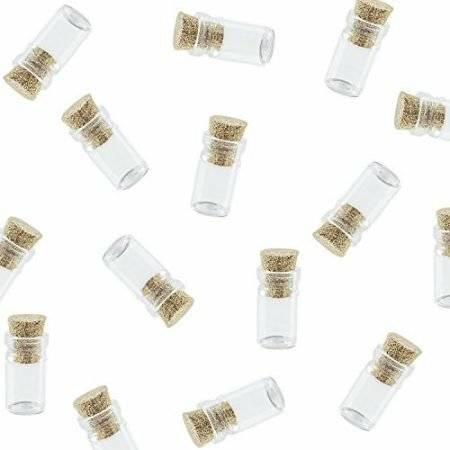 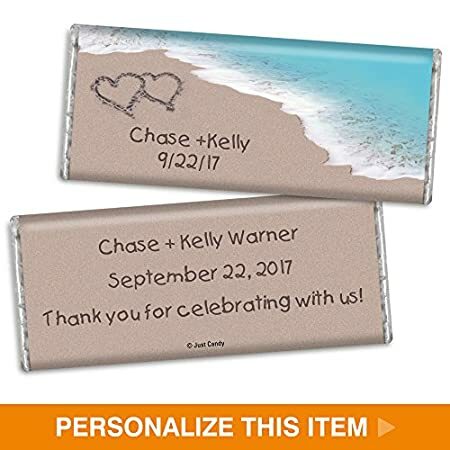 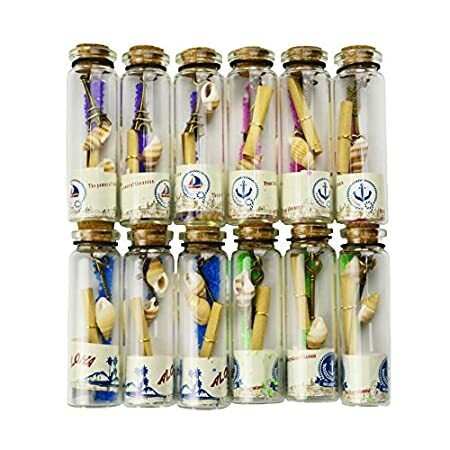 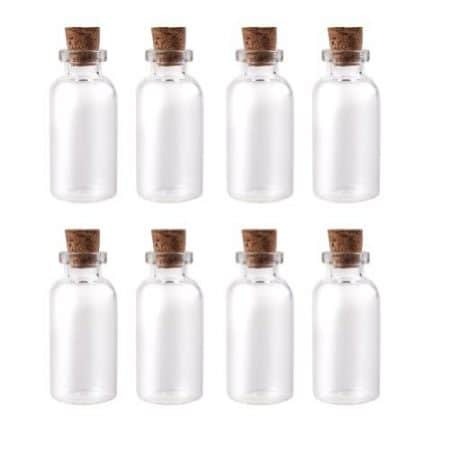 Find all sorts of wedding beach decor for your reception, including favors, table decor, banners, cards, invitations and more. 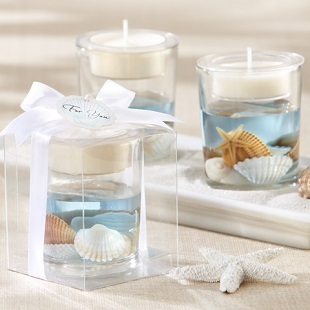 When you are planning your coastal, nautical, or beach wedding, we have you covered here with ideas. 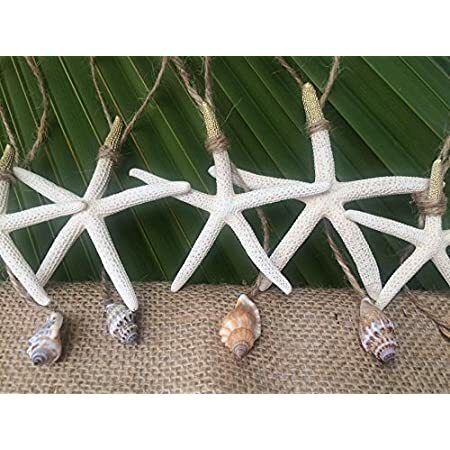 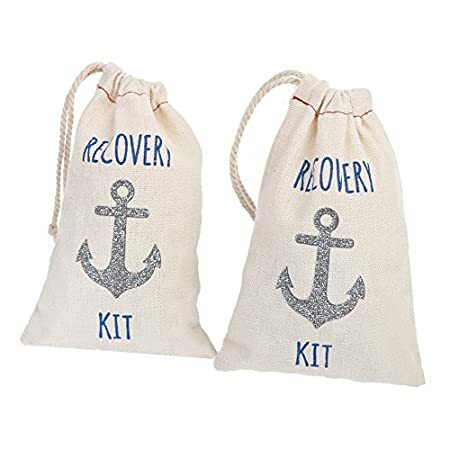 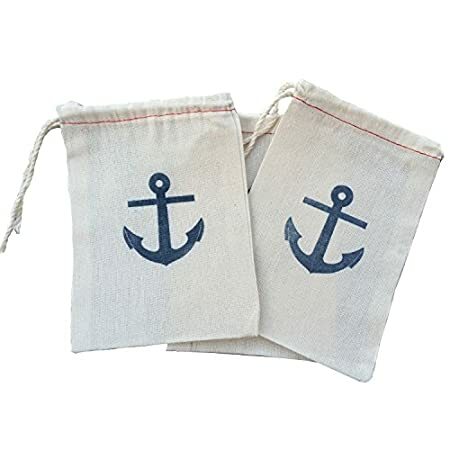 We have plenty when it comes to nautical wedding decorations so we are not limited whatsoever.